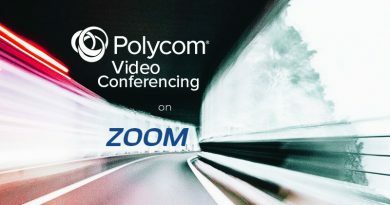 Polycom Studio raises the bar for huddle room video conferencing devices. 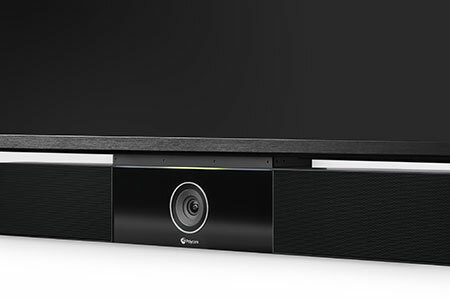 Studio is a video bar with integrated 4k camera and full-duplex speakerphone. 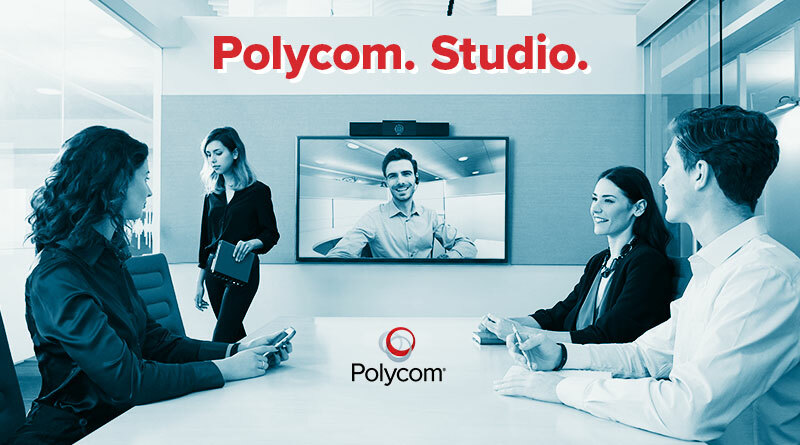 A true plug-and-play solution, Polycom Studio connects via USB. 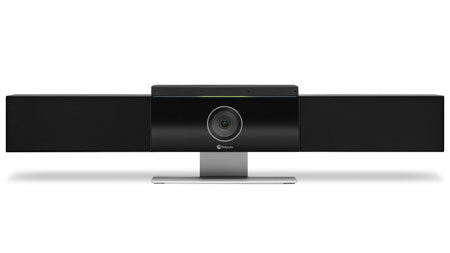 Exclusively for a USB video bar, it can intelligently track speakers so the active speaker is automatically framed, helping people see body language much better and thereby improving collaboration. But that’s just the beginning. Let’s dig in deeper! 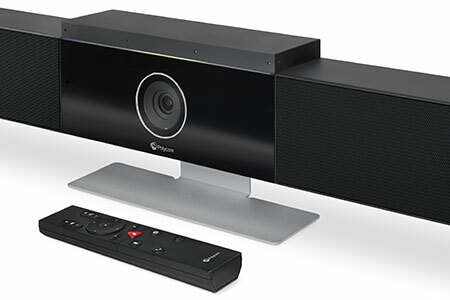 Polycom Studio combines the top-end speakerphone with enhanced audio that you’d expect from Polycom with a 4k video camera. Then add in effortless USB connectivity, greatly simplified management via Wi-Fi, and an incredible range of interoperability. It’s compact and can be installed on a desktop using a stand, on the wall, or under a display. For huddle rooms and smaller meeting spaces, Polycom Studio offers professional audio and video of the highest quality. Huddle rooms are increasingly where innovation takes place, where groups collaborate. Studio is a full-duplex speakerphone with Polycom’s legendary audio quality on top of being a 4k video camera. It has a 6-element beamforming microphone array with a 12ft pickup range. The microphone array is able to track voices, automatically picking out and zooming in on the current speaker. This feature improves comprehension by allowing far-end participants to better see the speaker’s body language. 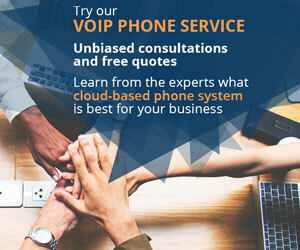 It also offers the class-leading audio technologies that set Polycom IP phones and conference phones apart from the competition. Polycom Acoustic Fence creates a virtual perimeter around the group, blocking out noises beyond that perimeter. This feature is particularly important for using Studio in impromptu spaces or for quick group calls. 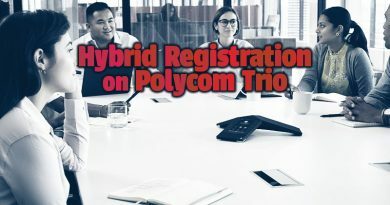 Polycom Acoustic Clarity offers full-duplex conversations with expertly engineered echo cancellation and noise reduction. 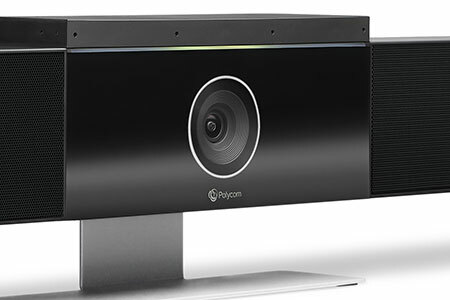 Polycom NoiseBlock improves noise reduction even more. Studio has a 4k camera with a wide 120° field of view. This gives the camera plenty of detail for advanced features like 5x electronic zoom. The camera automatically frames the group, including dynamically adjusting the framing when people arrive or leave. It saves two presets for quickly getting the right picture. You can select the presets using the included remote control. All you need to do is connect the Studio using a USB cable. That’s it! 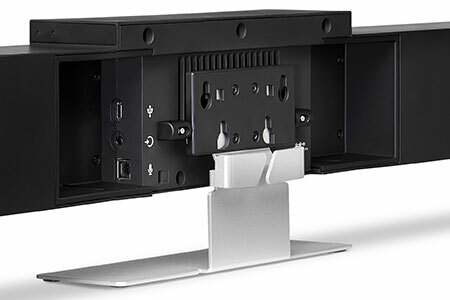 Polycom Studio has a USB Type-C port in the back. USB-C is the newer type of USB, like you find on recent MacBooks or on many Android phones. This port is compatible with USB 3.0 and USB 2.0 speeds. Polycom includes a USB-C to USB-A cable in the box if your computer doesn’t have the newer port. Or you can use a straight USB-C to USB-C cable. Studio supports 802.11ac Wi-Fi for managing the device. You can push updates without needing to fiddle with cables or USB sticks. 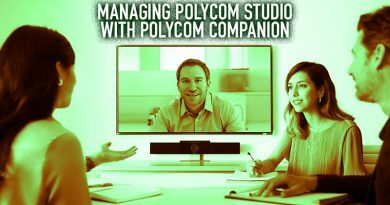 Because Studio connects to the network, the admin can centrally manage a whole fleet of Polycom Studios. If you have a distributed campus, you could even securely manage Studios across the globe from one place! Polycom Studio works with both Windows and MacOS computers. 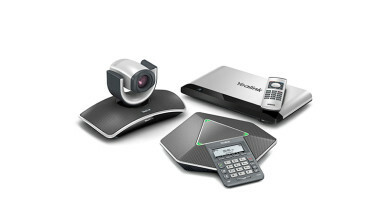 For more Polycom video conferencing solutions, visit IP Phone Warehouse today!